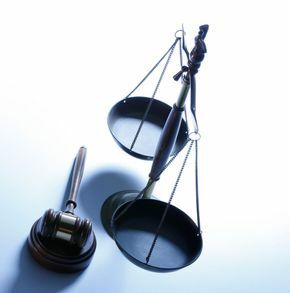 To have success in your case, you need an experienced and knowledgeable defence attorney. Stephen R. Wojick offers his services at a flat rate, so extra calls and meetings don’t cost you more money. Choose a diligent and thorough criminal lawyer; choose Stephen R. Wojick. Call today for your first free consultation and get a quote for Stephen R. Wojick’s services.